There are many beautiful original wood floors out there that just need some TLC to bring them back to their former glory. Over the years amazing original floors get covered up or simply left to fall into disrepair. 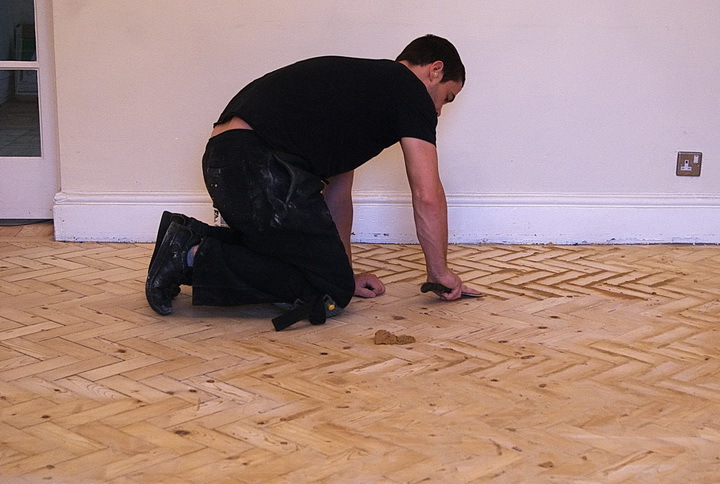 If you’re lucky enough to uncover or buy a property with a hidden gem of a floor then why not get in touch with us. We can offer you a no obligation quote to give it a new lease of life. We love renovation projects and we’re sure you’ll love the finished product. Contact us today. 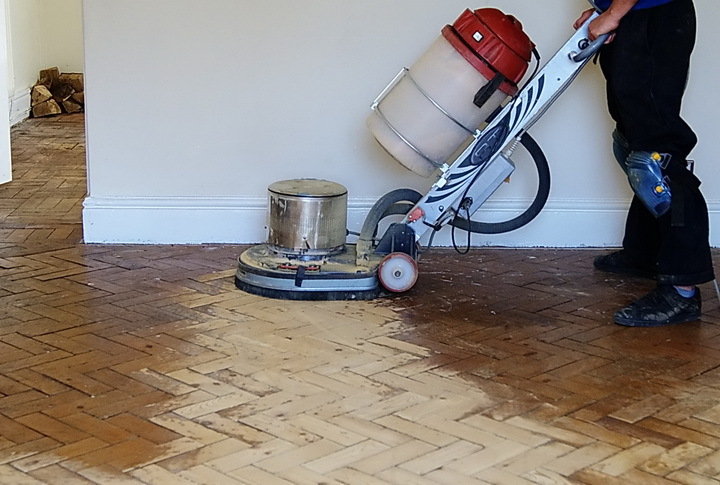 Sanding a floor is a simple process where the wood floor is sanded with the sandpaper starting course and being progressively changed to a fine girt. The quality of finish obtained by hardwood floor companies is very hard to match, beware of people with rental machinery. Sanding floors is virtually dust free with all our machinery. Towards the end of sanding the floor some of the sanding dust is mixed with a clear resin, the resulting mixture is then used to fill and cracks between the wood flooring. 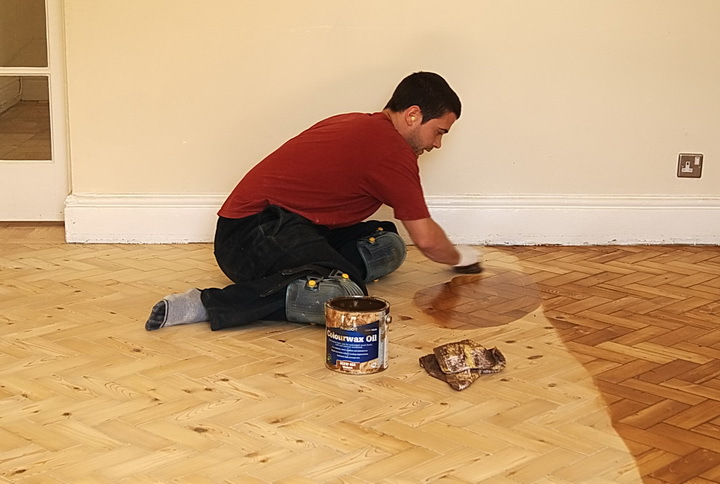 When the paste is dry the floor is sanded flat and the filler assumes an average colour of the wooden floor. After sanding the wood floor must be cleaned before application of the wood floor stain. Wood floor Stains come in many shades. The Staining of hardwood floors can be omitted if the natural colour of the floor is desired. After the stain has dried the wood floor finish can now now be applied. Oil v Lacquer and shiny or Matt are the Options. Oiled floors are easy to refinish, small patches can be touched up. 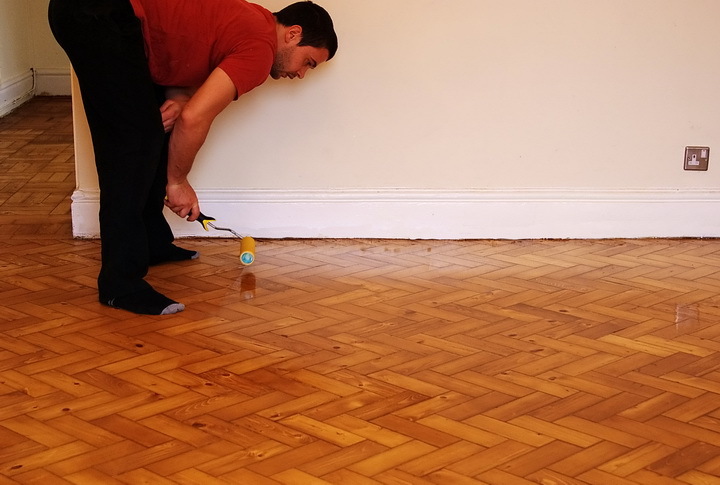 Lacquered floors can be harder to scratch but to refinish the whole floor must be coated. Shiny or Matt is down to personal preference.